The Land Use and Housing committee is made up of District 6 Planning Council Board members and North End residents. The committee reviews land use permits, rezoning requests, variance requests, and business licensing. The committee also researches development opportunities, provide recommendations directly to the Board of Directors and the City of Saint Paul. 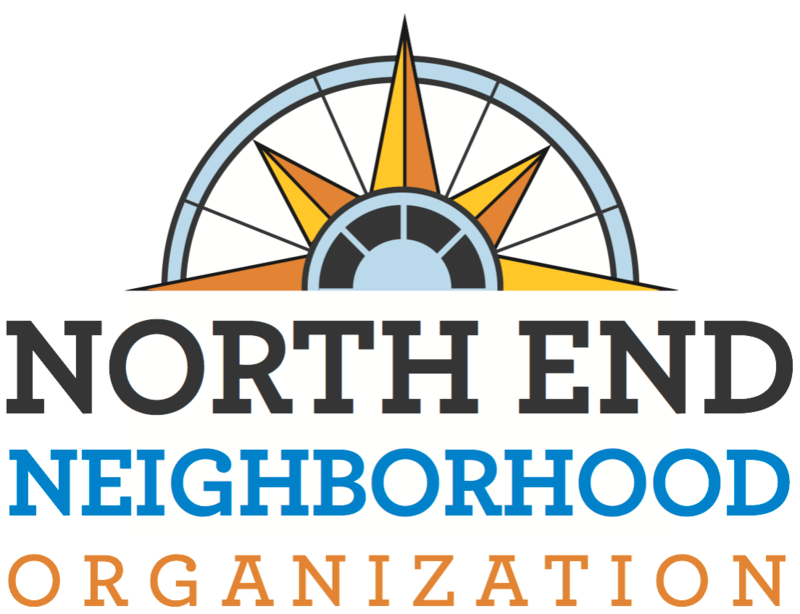 The committee also focuses on housing issues and opportunities in the North End. NENO is committed to aging in community initiatives, understanding the affordable housing needs of our residents, and working closely with our community housing organization NeighborWork Home Partners.